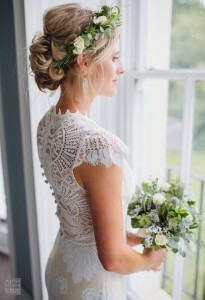 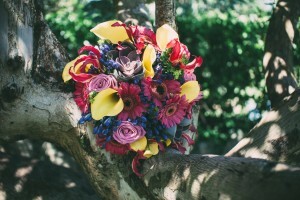 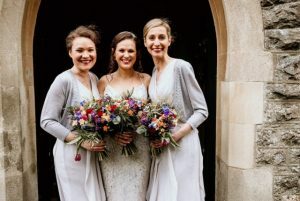 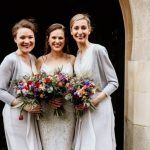 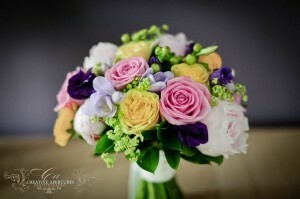 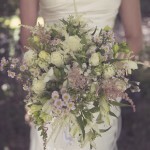 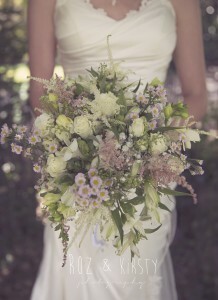 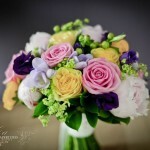 Wedding flowers tailored to your colour scheme and personal style. 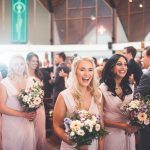 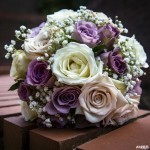 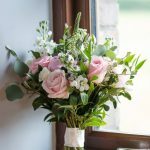 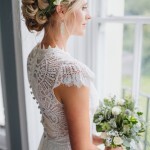 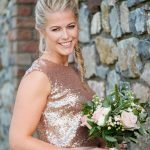 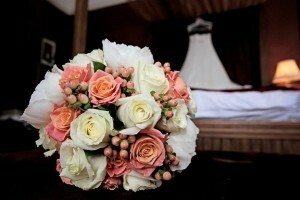 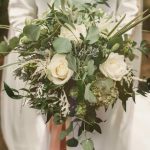 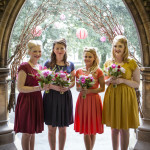 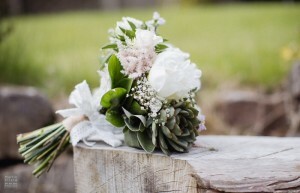 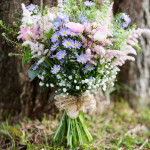 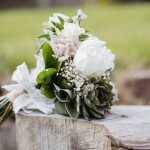 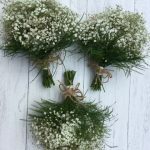 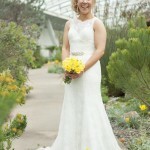 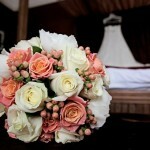 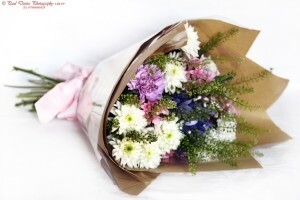 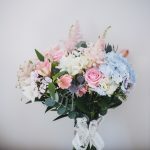 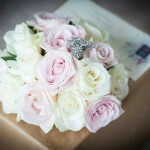 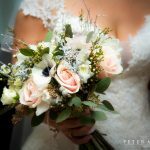 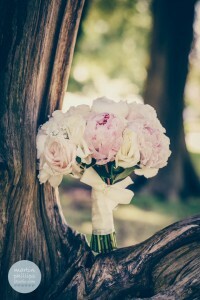 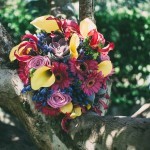 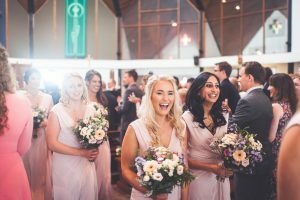 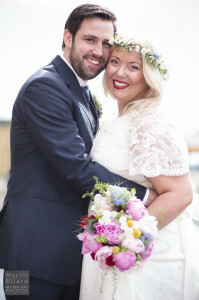 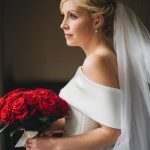 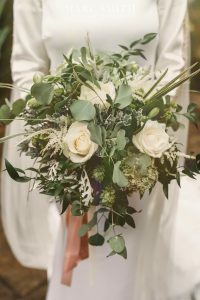 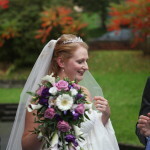 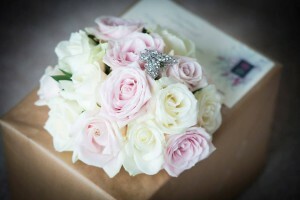 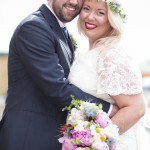 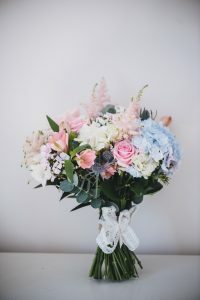 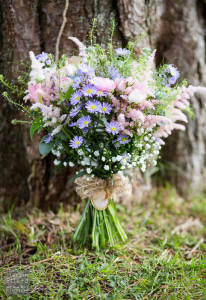 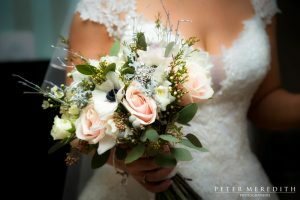 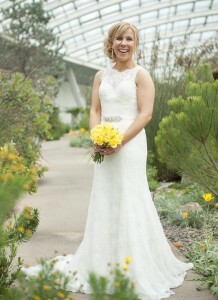 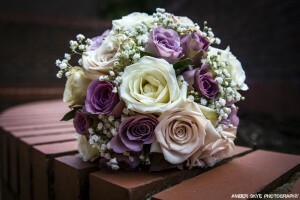 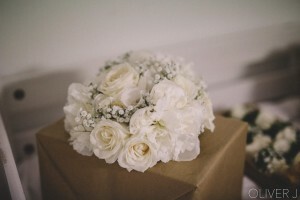 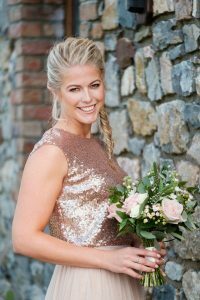 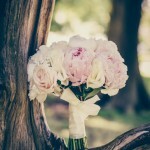 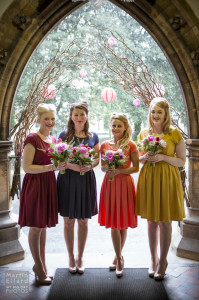 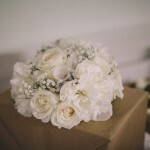 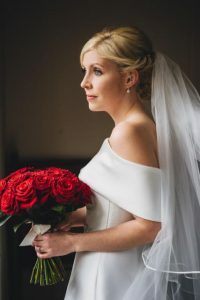 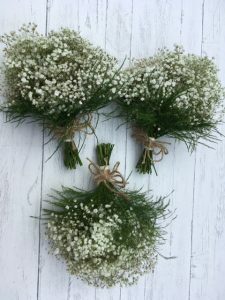 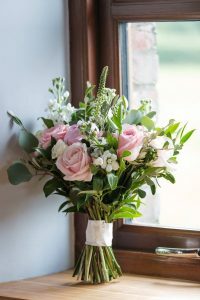 Wedding Bouquets can be supplied to most places in South Wales – Swansea, Llanelli, Neath, Cardiff and West Wales. 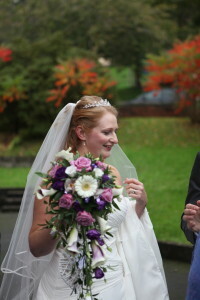 Call Ruth on 01792 874109 or email info@ruthmiltonjones.com.